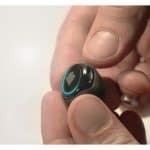 Form 1 Receives Innovation Honor at CES. 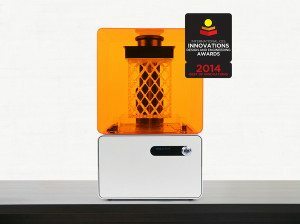 Form 3D printer from Formlabs had an incredible 2013. 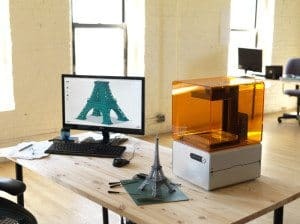 After raising just short of $3 Million on Kickstarter in 2012, the Cambridge, Massachusetts based company went on to raise $19 Million this past October in a funding round led by DFJ Growth giving the startup sufficient capital to execute their vision of producing a 3D printer for everyone. 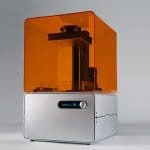 Shedding the beta suffix, as well as that pesky leading zero, PreForm 1.0 brings model preparation for the Form 1 to a new level of maturity and performance. 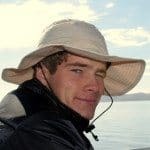 It’s been a long time coming! 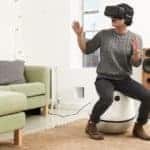 The company recently released some updates on their progress. 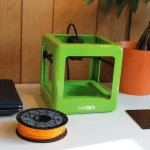 From their Kickstarter campaign they completed shipping all of their backer reward early version Form 3D printers. 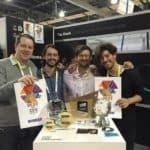 The record breaking crowdfunding campaign which had over 2000 backers ended up with rewards for over 1000 printers to more than 30 different countries. 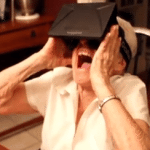 The fact they actually shipped their product is pretty cool in itself. 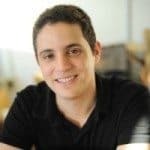 The company how employs more than 35 individuals including engineers, designers, sales and support staff. And now they have been honored at CES with the 2014 Best of Innovations Honoree. 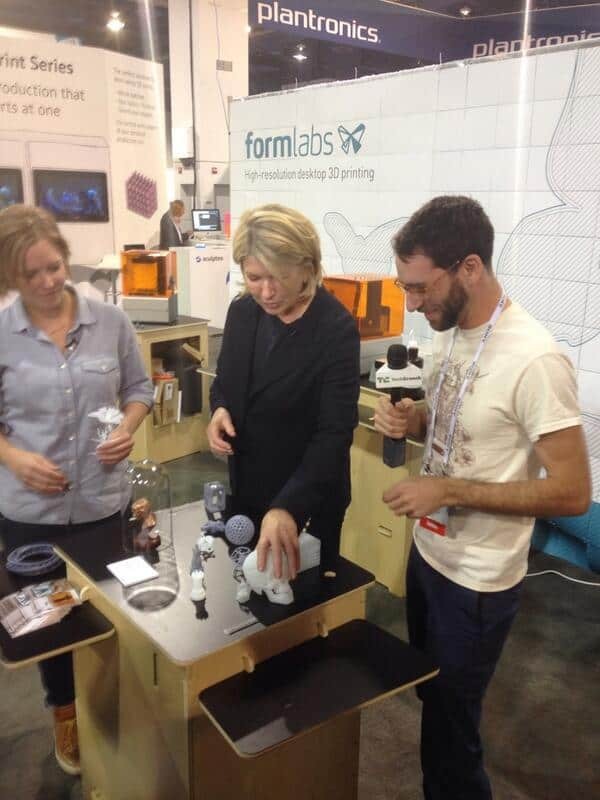 To top it off – none other than international style maven Martha Stewart swung by their CES booth to show the 3D printer some love. 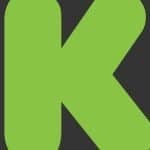 generating enormous success becoming one of the most funded campaigns ever on the Kickstarter platform. Formlabs is a poster child for the benefits of crowdfunding. The company was co-founded by Max Lobovsky, David Cranor, and Natan Linder who spun off from MIT Media Lab in 2011 all to develop a low cost, high quality 3D printer. 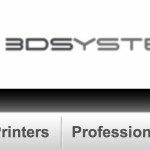 We are all looking forward to more success in 2014 for this innovative 3D printing company. 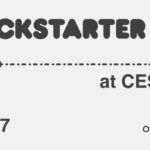 This entry was posted in General News, Offerings and tagged 3d printer, ces, form 3d, formlabs, kickstarter, technology. Bookmark the permalink.